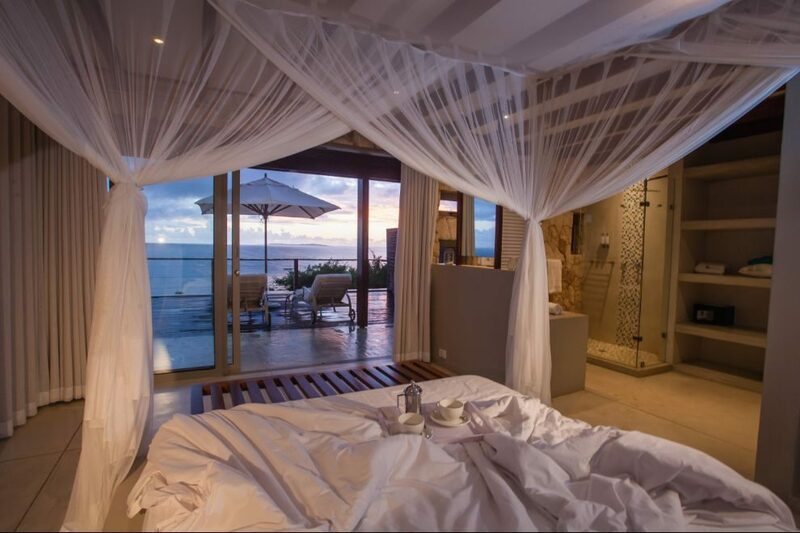 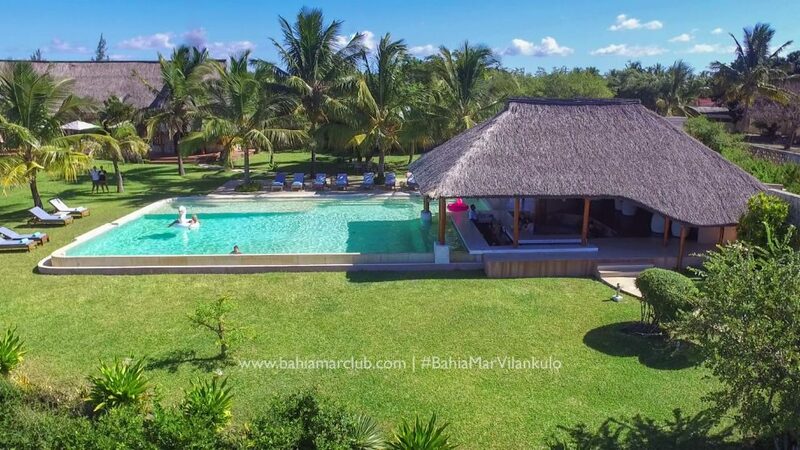 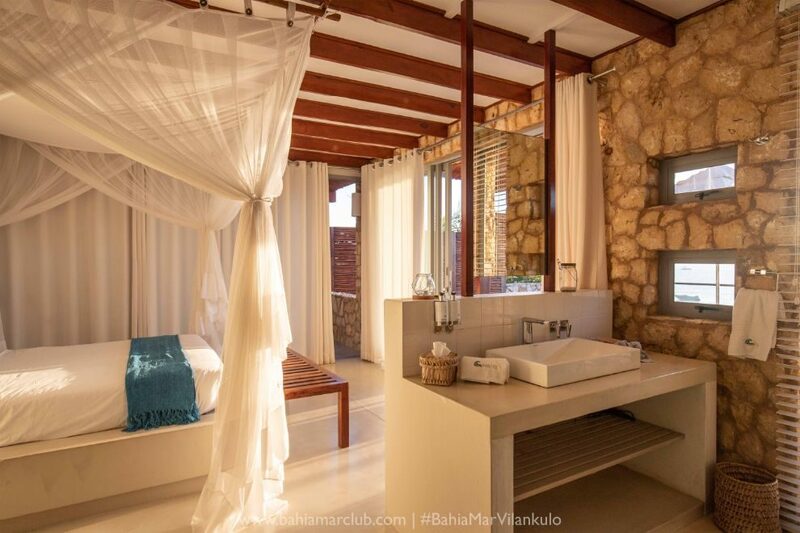 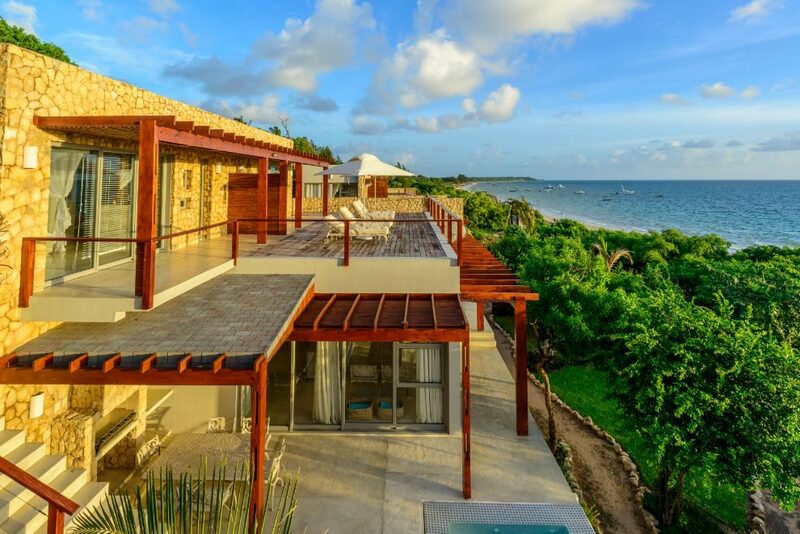 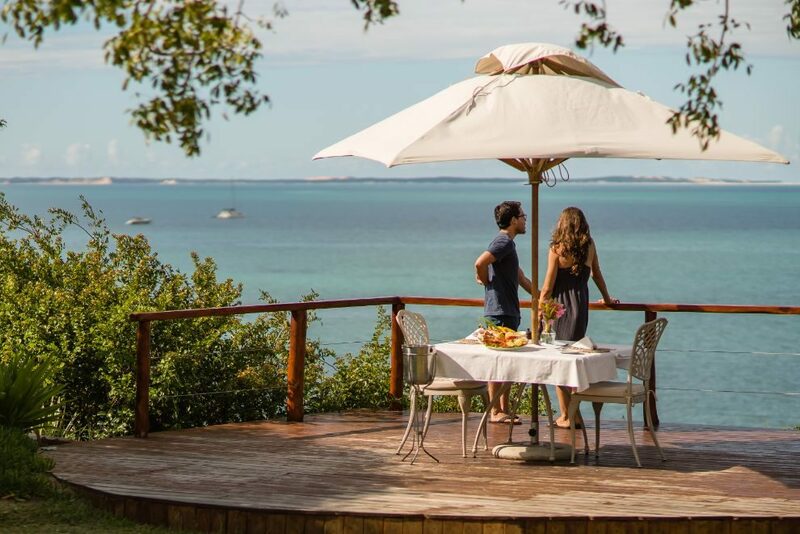 Bahia Mar is a charming 4-star hotel located in stunning Vilanculos, Mozambique. 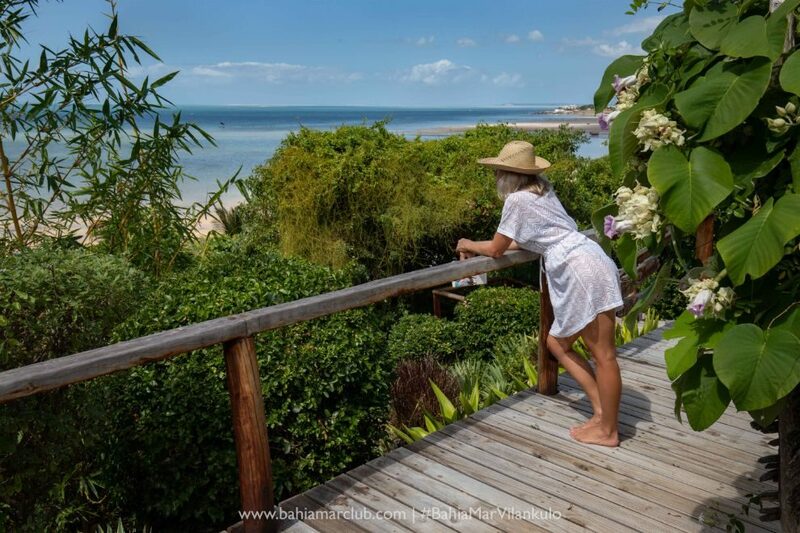 It’s the perfect spot for those looking for a cultural experience combined with experiencing all that the beautiful Bazaruto Archipelago has to offer. 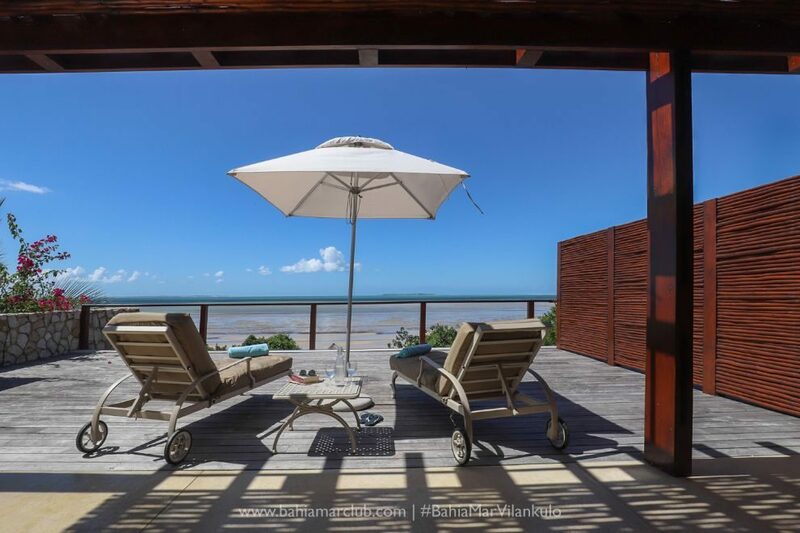 Bahia Mar is nestled on the palm-fringed beach of Vilanculos, Mozambique. 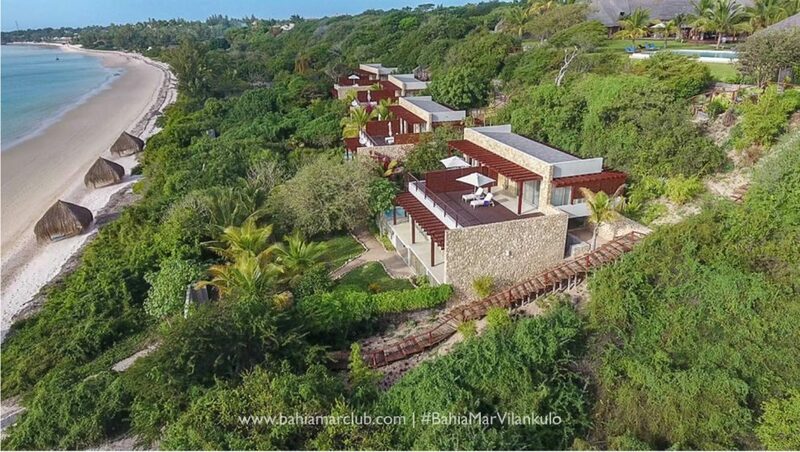 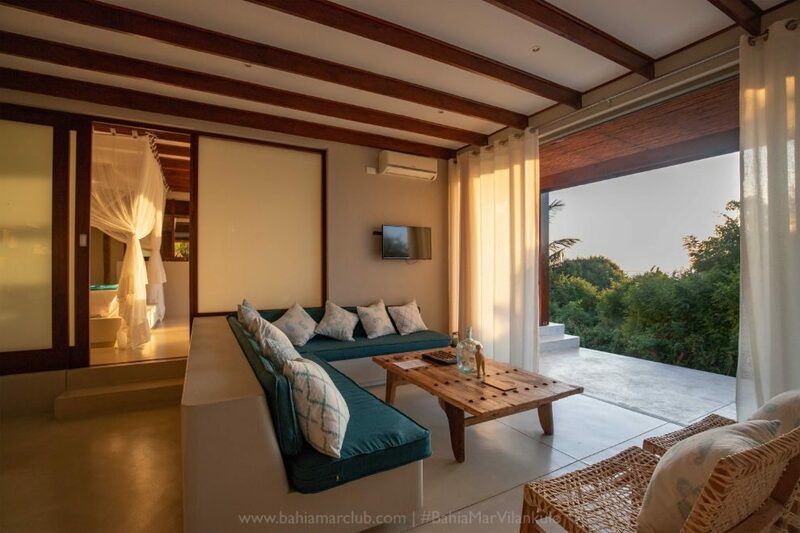 Bahia Mar has sea view rooms with large verandas, luxury self-catering suites, presidential suites with a private pool and terrace, and ample-sized family units. 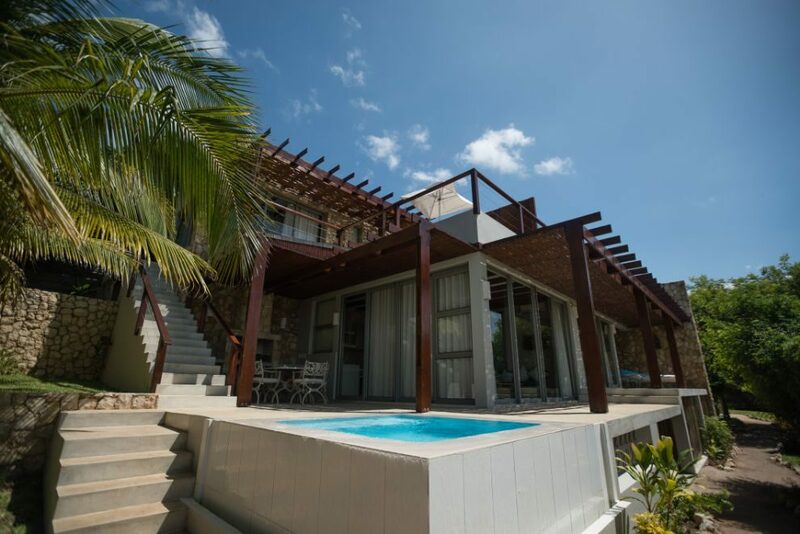 All rooms include breakfast and airport transfers. 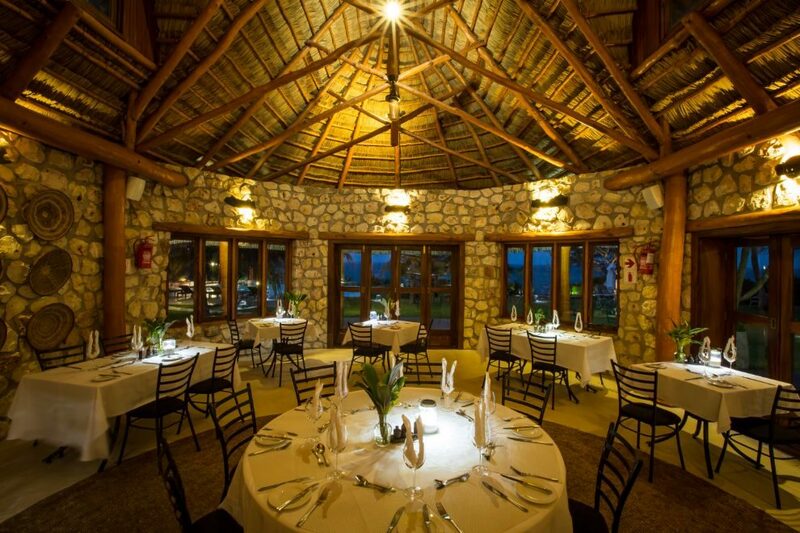 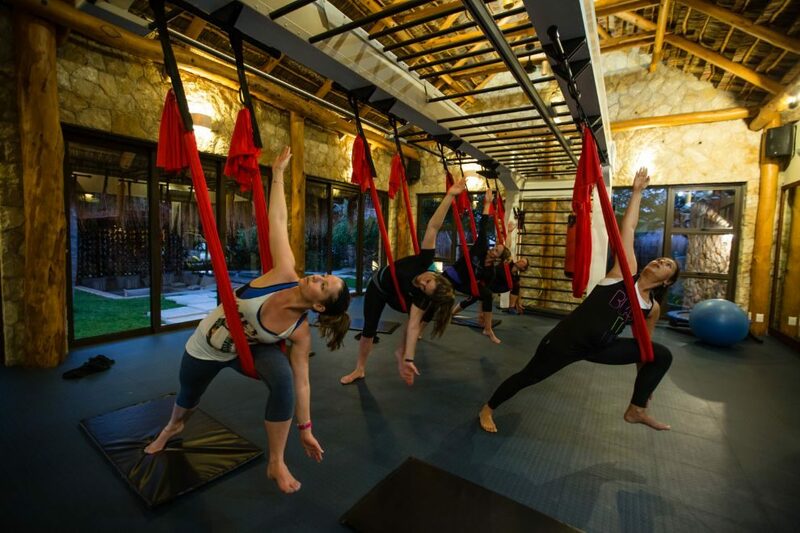 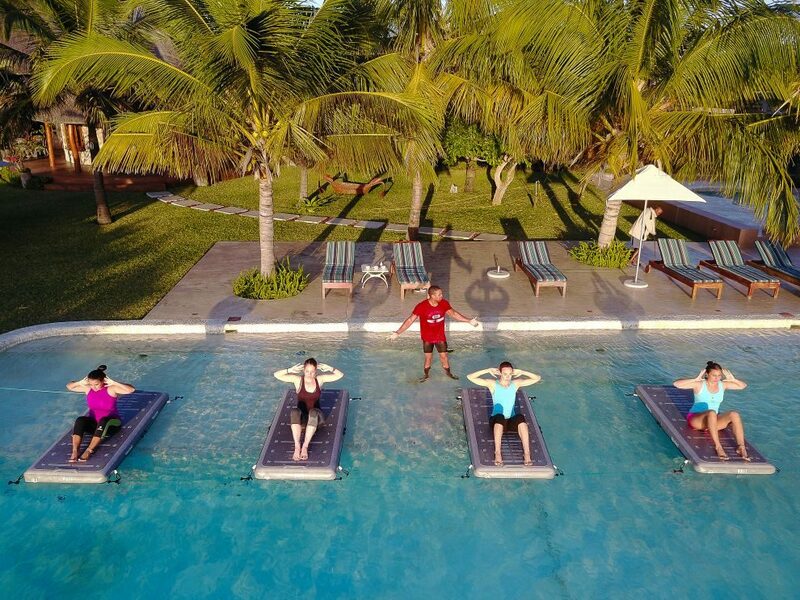 The lodge has its own on-site spa, gym, fine dining restaurant, bar, and infinity pool. 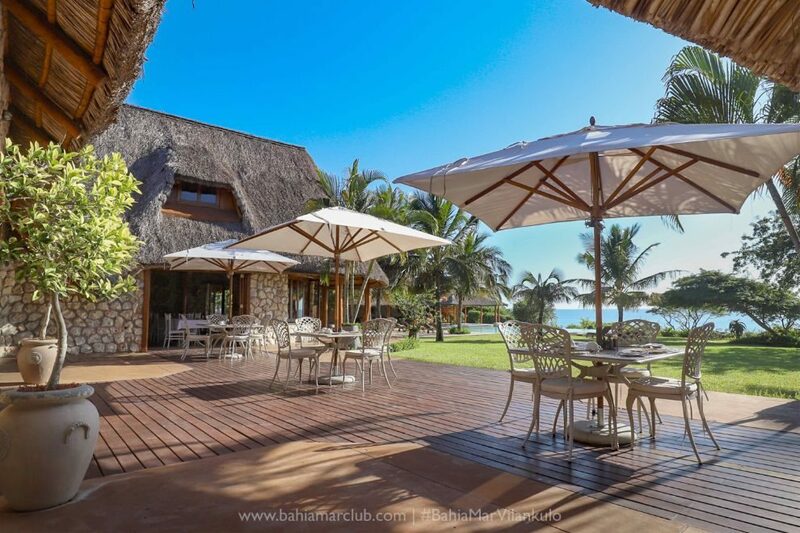 Bahia Mar offers it all, from their on-site wellness spa and holiday retreats, to cultural tours, island visits and boat trips, fishing, horseback riding, scuba diving, and more. 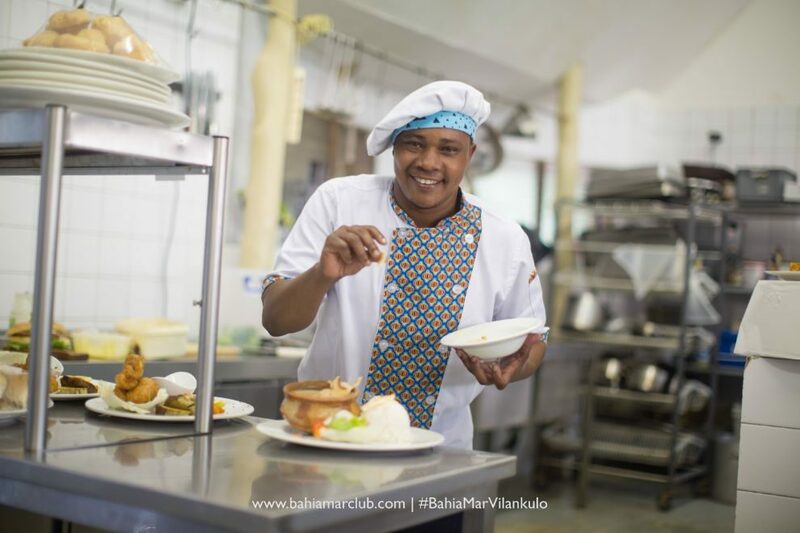 Bahia Mar’s restaurant offers included breakfast for guests, as well as an exquisite a-la-carte menu with local dishes, international fare, vegan and vegetarian options, and more.